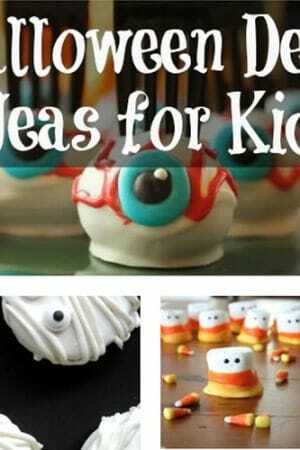 Making Baking Fun and Easy! 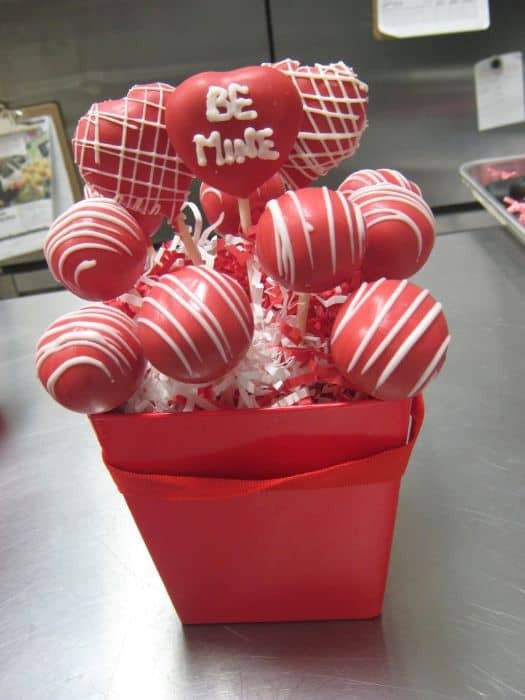 Valentine’s Day cake pops come in many sizes and shapes, including roses, cupids, and cake pop bouquets. 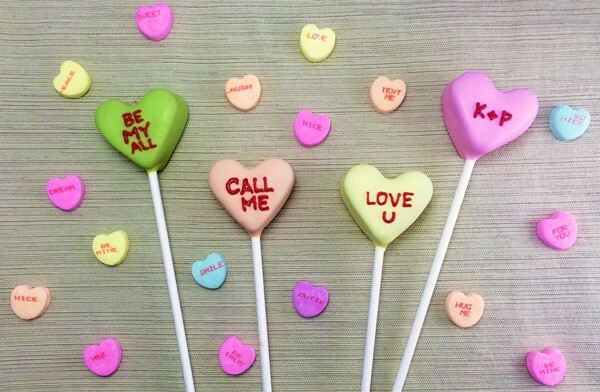 Whether you buy or make these cute treats, they are sure to be a hit with your sweetheart or party goers. 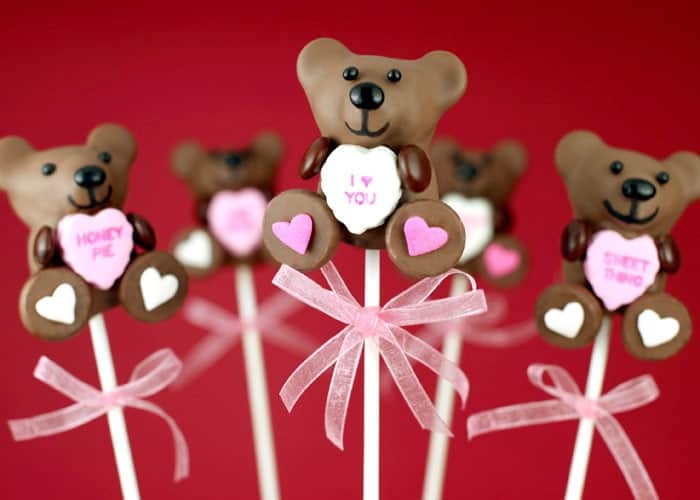 With a bit of shaping, a cake pop becomes an adorable teddy bear, with Hershey kiss legs, M&M arms, and a candy heart message for a special Valentine. 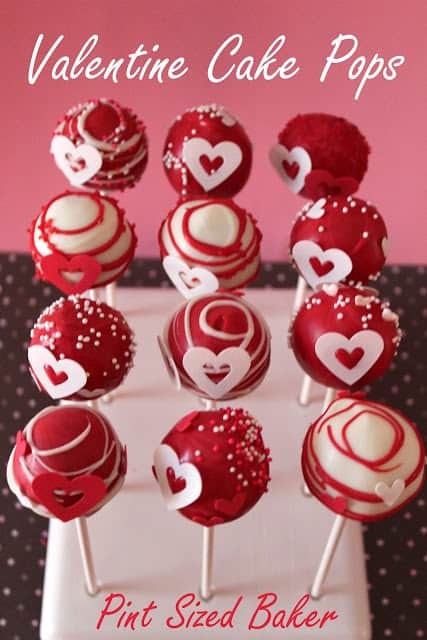 These tasty cake pops use edible sugar sheets cut into decorative heart shapes as a variation on the more common sprinkles. 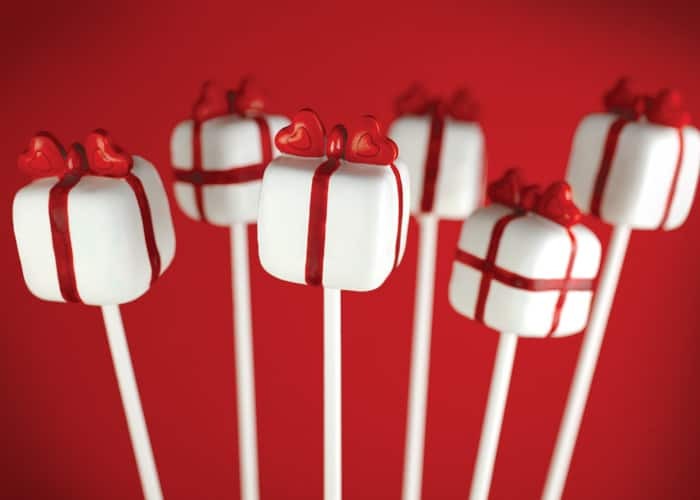 Red candy hearts and mini M&M’s make perfect bows, topping the red cocoa butter ribbons on these sweet Valentine present cake pops. 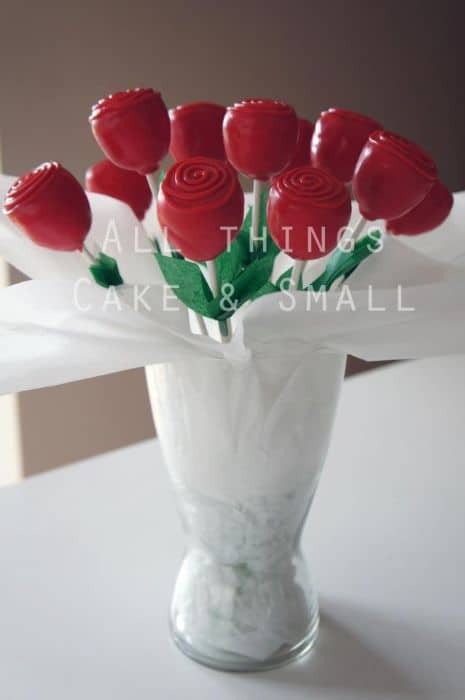 Beautiful flower cake pops come to life with a pink color melts and edible modeling paste layered in the shape of a rose. 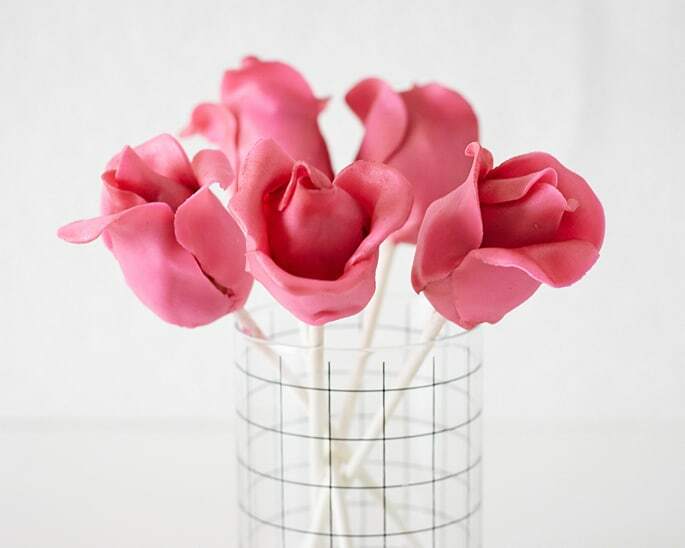 These fondant flowers are easy to make using a rose cutter and a bit of time, finished with a shimmery coating of luster dust. For those skilled with a piping bag, a soft pink buttercream icing can create a pretty and delicious bouquet for a sweetheart. 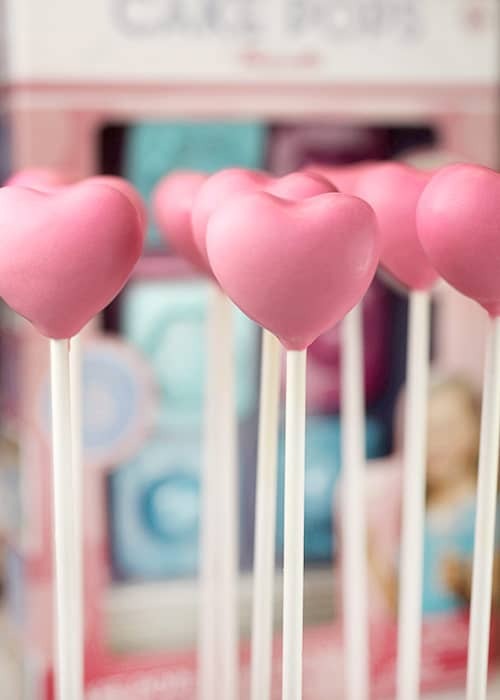 A heart-shaped cookie cutter makes for perfectly shaped cake pops, for a tasty twist on the traditional candy conversation hearts. 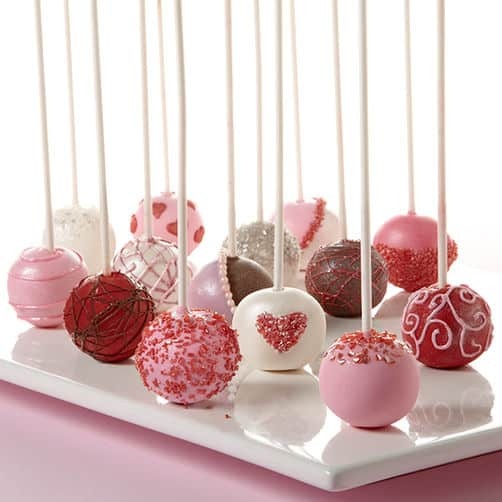 Heart-shaped cake pop molds make perfectly symmetrical treats, especially handy for those with neither the time, nor the skill, to do it by hand. 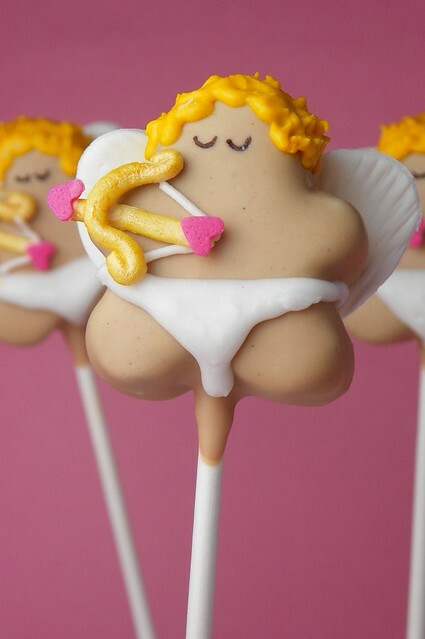 When preparing the Valentine’s treats, don’t forget this adorable little cherub, who spreads love all over the world, and is delicious, too. If time is short, call in a professional to whip up an elegant bouquet of treats for that special someone. A mix of colorful pearlized sugar and shimmering food color sprays make these cake pops sparkle. 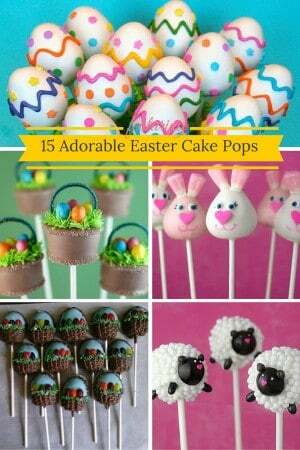 Though the design is not as extravagant as some other cake pops, this simple design is still elegant, and easy for even the most inexperienced baker to accomplish. Valentine’s is a day to celebrate love, and stores everywhere are stocked with treats to help show that special someone just how much you care. 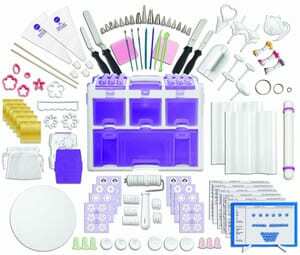 But with a bit of effort and creativity, it is easy to create many tasty gifts, and customize them to suit that one important person who makes this holiday so special. Subscribe for More Scrumptious Desserts!